Jersey Champs specializes in customizable sports jerseys including basketball jerseys, baseball jerseys, hockey jerseys, soccer jerseys & more. Jersey Champs creates custom jerseys for sports leagues, hip-hop artists, celebrities & various professional athletes. 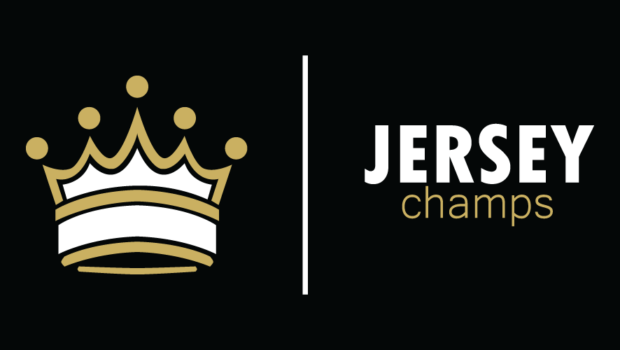 Find us on Instagram @jerseychamps.